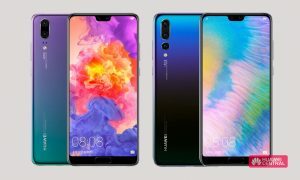 Huawei is rolling out EMUI 9.1 for its devices, as this new OS brings major software upgrade and provides a new and immersive experience, as well as improved performance. 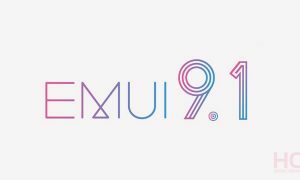 If you own one of these eligible devices and wondering how to download and install the beta of EMUI 9.1. 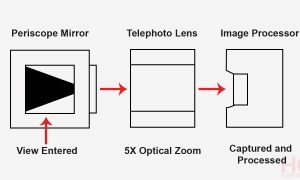 Here’s a nice and easy solution. First of all, you need to install the beta user app from the link given here. After the installation, follow the instructions below. Start APP > login > select “Personal” > “Join Project” > “Available Project”. After this process, you’ll receive HOTA upgrade notification, then you can select to update your phone. During the test, if you face any problems you can go to “Report” page, and select a module related to your problem, then input all necessary information and hit submit. Note: when you submit the issue, the app will ask you to agree to upload log when you are not using WIFI network. Launch the App > Login > select “Personal” > “Join Project” > “Available Project” > select the project which you already joined, select “Sign out”. 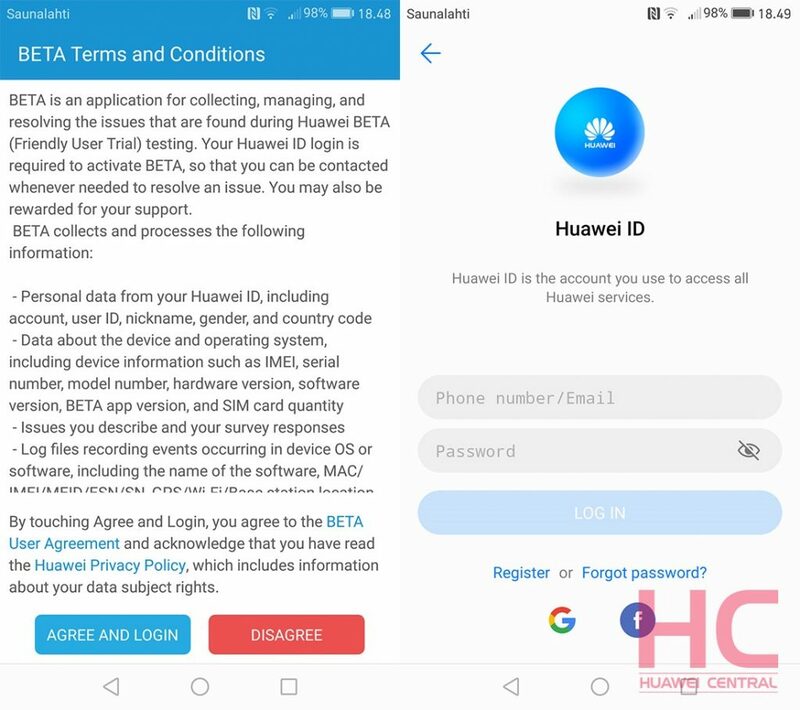 After you quit the application, Huawei will remove your application within the time of 48 hours and you won’t receive any official beta notifications. 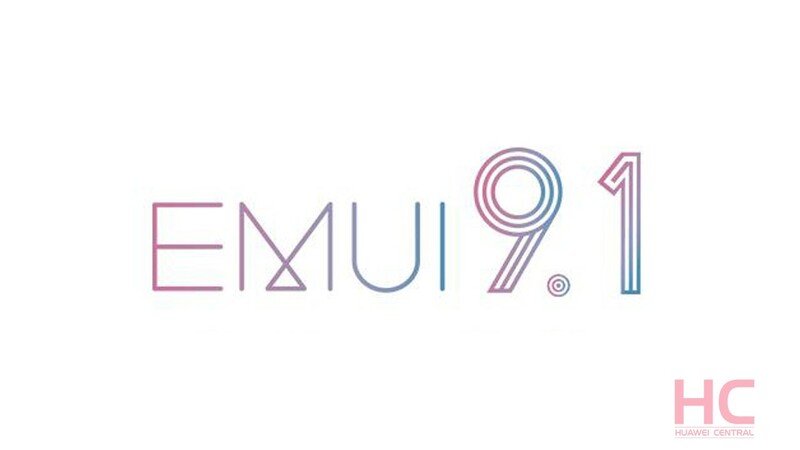 Note: EMUI 9.1 BETA program is currently available to Mate 20 series, and will soon be followed by other devices. 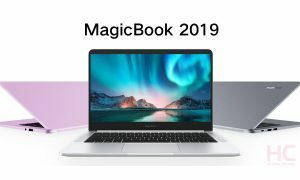 So, stay tuned for more information.